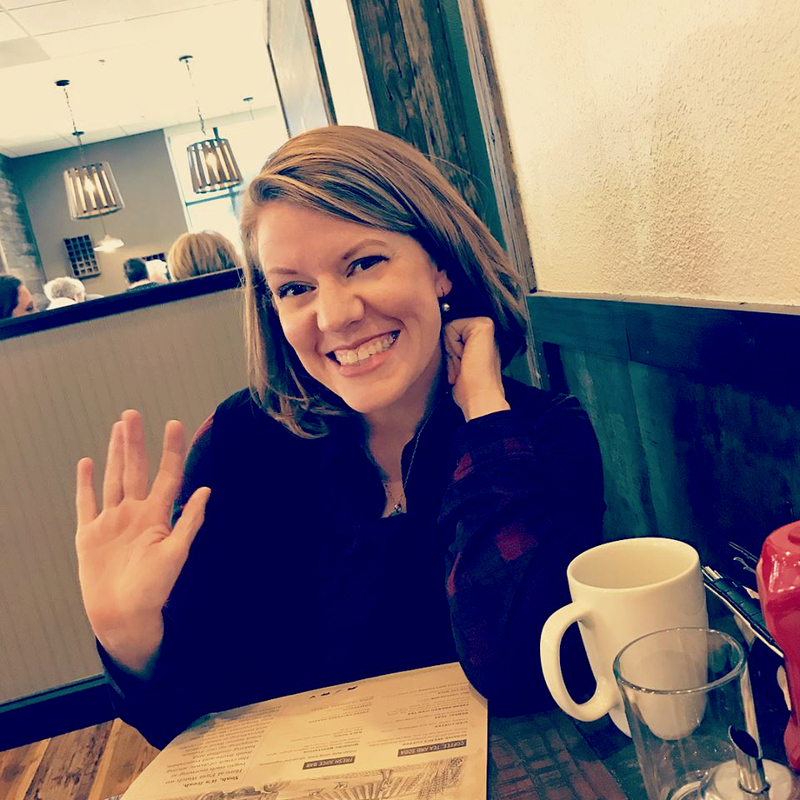 I don’t have a guest post today, so I thought I’d join the blogging bandwagon of popular posts about “What I’m Into.” I had to rack my brain a bit to come up with things I’m into because well, it seems like my life involves first grade homework, the never-ending season of potty training and ministry. However, as I thought about it, of course, I’m into things. So, I created a few categories and thought I’d just share some things I like right now. 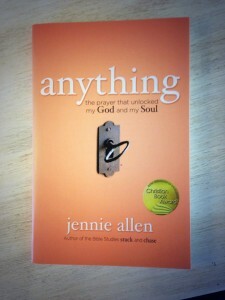 I recently finished a fantastic book by Jennie Allen called Anything. I don’t usually finish books (that sounds bad, I usually read most of the book) but this one, I read and highlighted all the way through. 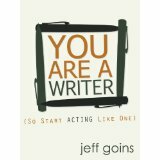 As I’ve started this adventure into writing and blogging, I read a book by Jeff Goins called You Are a Writer. It really gave me some great insight into this world of writing (a world I didn’t know I wanted to even be a part of until God told me to write). 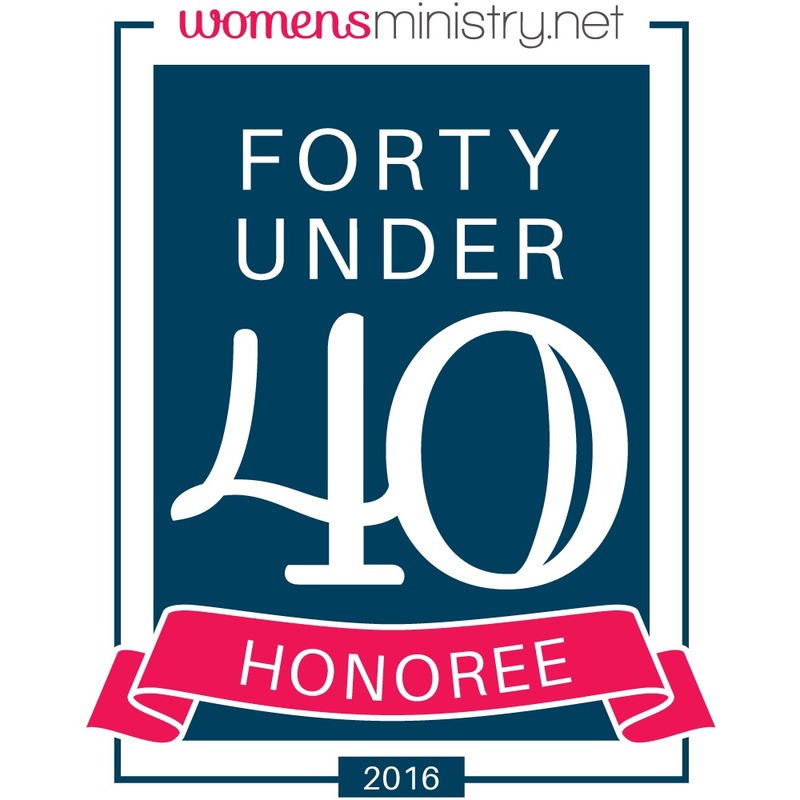 It also provided some practical ways to start and discipline myself to do what God called me to. 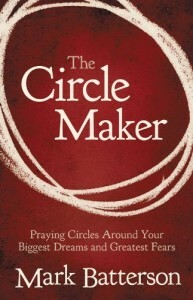 Before I read Anything, I finished a book by Mark Batterson called The Circle Maker. 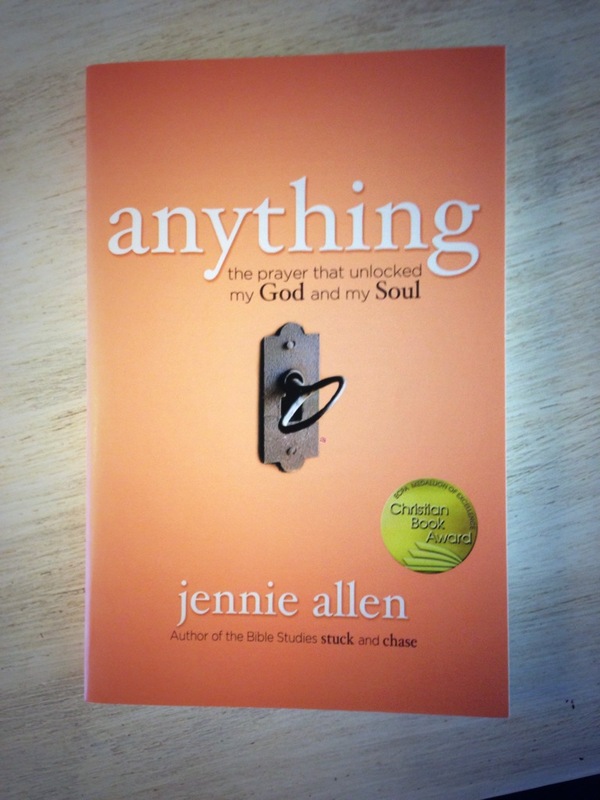 I’ve heard some criticism of this book that it is a Name It and Claim It Theology kind of book. However, I didn’t find that to be true at all. In fact, I’ve taken the principles in the book and really used them in my own prayer life. I now pray circles around my family, the ministry God has given me and very specific direction for my life. I think it is a book worth picking up. 4. Last one for books. I know that not every one is an Ann Voskamp fan. I get that. 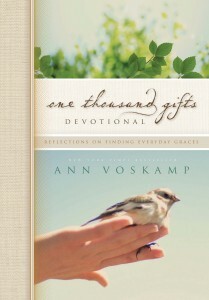 However, I just finished One Thousand Gifts Devotional by Ann Voskamp as part of my daily time with God and I thought it was fabulous. Ann Voskamp has an interesting style of writing and goes deep fast. Almost daily, I found myself scribbling the truths God was teaching me from her book in my journal. Some of you already know this about me, but I’ve given Stitch Fix a try for the past 6 months. What is Stitch Fix, you ask? Well, if you were around in the 90’s when BMG would send you a box of CD’s in the mail, you would keep the ones you liked and send the rest back. It is the same idea with clothes. You fill out a profile of the style of clothes you like, body shape, etc. and then a professional stylist puts together a box of clothes for you. They send it in the mail once a month (or however often you want it) and you try the clothes on. You keep what you want and ship the rest back for free. You just go online pay for the clothes you keep and it’s that simple. You are able to go and review the pieces they sent, so the next box should be more of the clothes you like or want. I’ve had some mixed feelings about it. First of all, the fit has been fabulous. From everything I’ve read online, most people have been most pleased with the fit. However, two things I’m not crazy about. First, the clothes are a little pricey for my taste. Two, they haven’t always nailed it as far as style. I know it is meant to help you get out of your style box, but they are taking me a little further than I wanted to go. Either that or I don’t really know what style I want. Anyway, you should check it out. It’s fun and I look forward to my box every month. Now that the weather has changed, I’m cooking more. I’m not sure why, but I don’t cook much in the summer. I cook much more during the winter. I love soups and chili and casseroles. I like comfort food. I recently tried my normal Taco Soup with chicken instead of beef. Huge win and my husband likes it much better. I also made Cheesy Chicken Lasagna about a week ago and it was a family favorite. Kati Ann asked for it the next day! I have found some blogs that I’m enjoying when I get a chance to read them. I stumbled upon addiezierman.com and mentioned her blog in my post When We Were on Fire. She’s real and fresh and I feel like I’m reading what my brain is saying. Jon Acuff also restarted his blog. I always enjoy the wittiness of Jon Acuff not to mention practical information. Yes, this is what my bike looks like. Jared says I look like Mary Poppins when I ride it! I do like to be active, but I like to trick myself into activity by doing something fun and for me that’s riding my bike. When the weather is nice and that even means hot, I get out and ride my bike. That does not mean cold, however, This is an unfortunate combination of me not riding my bike during the winter much and cooking more. I should add stretchy pants to the clothes category! 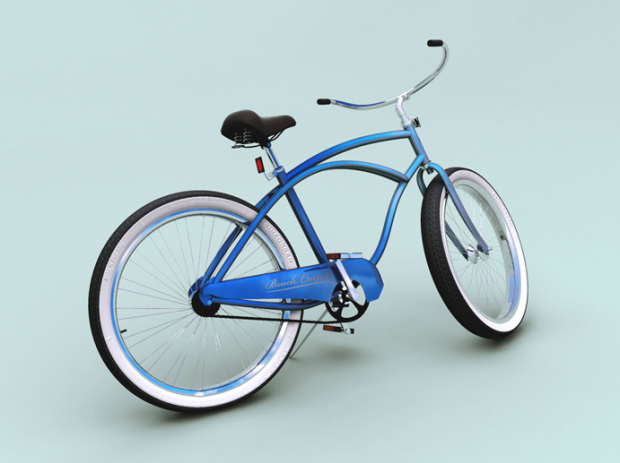 Riding my bike makes me feel like a kid, it clears my mind and it is just good exercise. As a general rule, I do not consider myself crafty. However, I attempt to be creative and make things myself periodically. 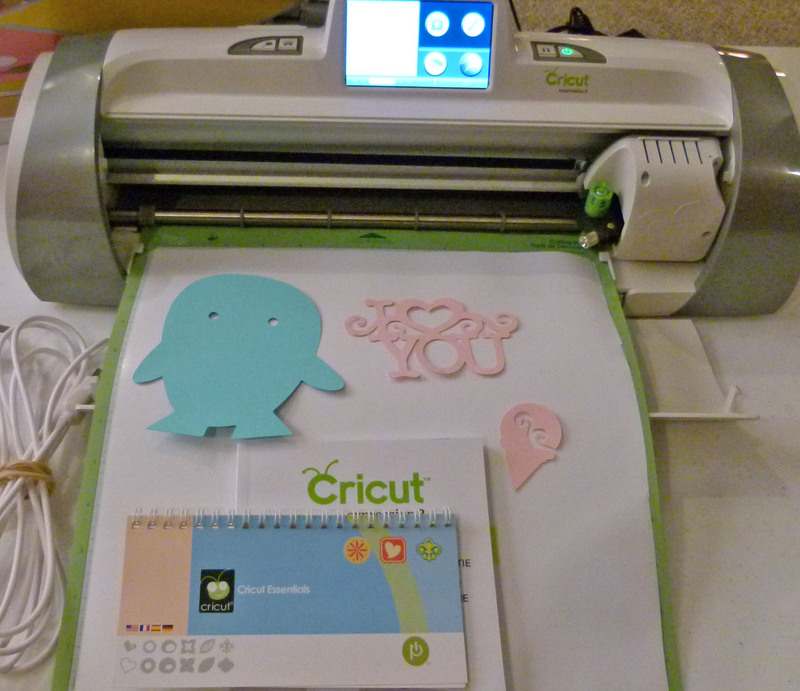 With that in mind, I bought myself a Cricut last year from my birthday (which was in April) and just got it out last week. I know, it took a while, but I’m totally getting into it. I don’t think I’m actually using it correctly, but for now it’s close enough. I’m exploring and figuring things out. I’d love advice from someone that owns a Cricut or a cutter. Is it even called a “cutter”? That sounds like an emotional teenager. For those of you that are asking, What is a Cricut? Here is a picture. I’m sure I could keep coming up with things I’m into, but this is probably enough for now. Question: What are you into? Got any thoughts about what I’m into? I am into buying old discarded furniture and giving it new life. So far, I have worked on several chairs. I love helping that little chair find its color and it’s place in my house. I’ve sold a few. And I am into my daughter, Melissa, right now because we are planning a wedding. We have tried on dresses and visited venues and looked at registering for gifts. It is a blast. We’ve also been refinishing living room tables and searching for old lecture frames for the pre – deployment pics she took with Dylan before he left for Egypt. I love refinished furniture! I’ve done several pieces myself…I’d love to see some of your projects! I almost always forget to take pictures but will see what I can find.